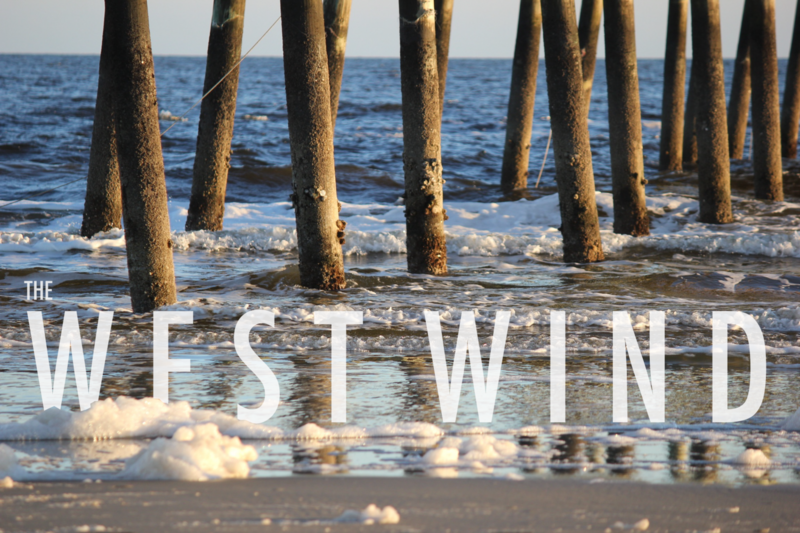 Cameron Southward, a senior at West Brunswick High School, is the Literary Magazine Curator. She joined journalism her junior year and successfully designed a literary magazine in her first semester. 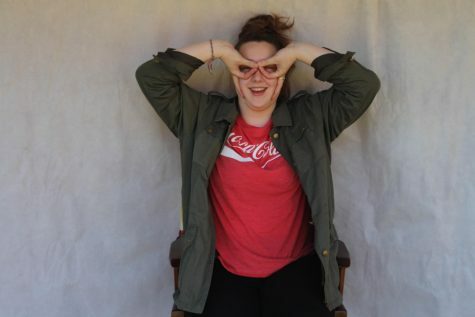 Southward hopes to learn a great deal on how to captivate an audience's attention with the Literary Magazine and apply the principles she learned at journalism camp. Outside of school, you can find Cameron working at Duffers or wrapped up in a million blankets on her bed reading.